Bargain. Bungalow in Pinomar area of Guardamar. Traditional old style bungalow, front line to Guardamar pine forest and beach, consisting of 2 bedrooms, 1 bathroom, kitchen/lounge/dining, front large patio with views to the pine forest. Very short walk to the beach. We are pleased to present this nice apartment only 50 m from the beach The property is on ground floor. 2 Bedrooms, 1 bethroom, kitchen, livingroom, glazed terrace. 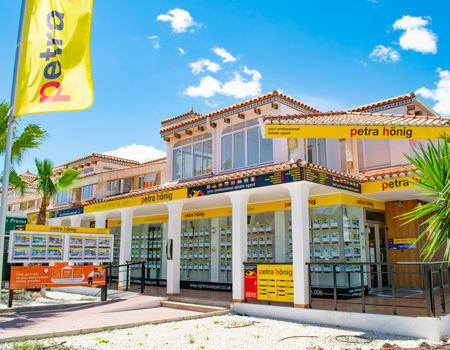 Our estate agency in Guardamar del Segura offers a wide range of homes to enjoy the sea and the sun at any time of the year. 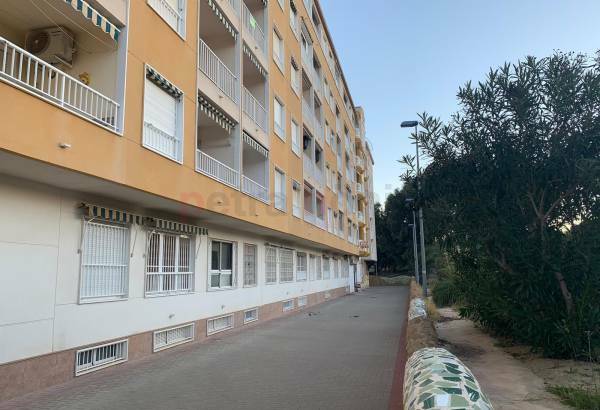 If you want to buy a home in which to spend long holiday seasons or relax during your retirement, we advise you to visit our properties in Guardamar del Segura. Located on the Spanish Southern Costa Blanca, Guardamar del Segura receives its name from the mouth of the river of the same name. It is located between Cabo de Santa Pola and Torrevieja, a large international urban tourist center. If you want to live in a place next to the Mediterranean Sea where you can enjoy wonderful and extensive beaches of fine golden sand, Guardamar del Segura is the ideal place. It has fantastic communications by national highway and highway with the main surrounding cities and the international airport of "El Altet" in Alicante. In addition, in a comfortable and effective way, they facilitate the transfer to important golf clubs of the environment. If, on the other hand, you are a water sports enthusiast, now you have the opportunity to enjoy a wide variety of aquatic disciplines, both in Guardamar del Segura and in the nearby marinas. Have fun with a jet ski, snorkeling or diving, practicing canoeing, windsurfing, rowing, sailing, etc. 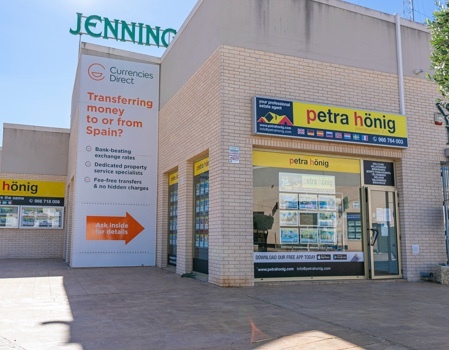 Do not hesitate to ask at our estate agency in Guardamar del Segura for our wide range of homes. Sure we have the home of your dreams. Our experienced team of estate agents will talk with you to establish guidelines on the type of housing you want. You do not have to worry about the language, because we speak the main European languages so you can express yourself without problems. After listening to your needs we will make a detailed selection that can fit within your wishes. We offer luxurious villas with wonderful sea views, beachfront apartments, beautiful bungalows with community development where you can enjoy your pool or paddle tennis court, townhouses where you can enjoy all the necessary amenities such as shopping centers, restaurants, local of leisure, etc. 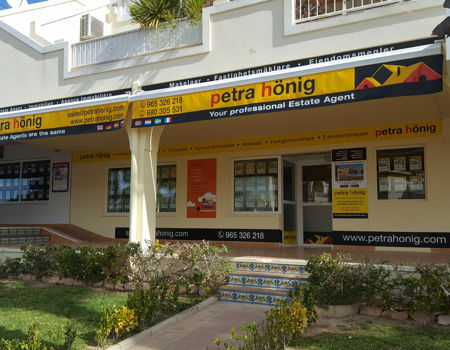 Visit our estate agency in Guardamar del Segura and be surprised with the professionalism of our agents. They will offer you personalized attention and enthusiastic work in the search of your new home. Trust your honesty endorsed by customers who during our long career have been satisfied with our work. We also offer an after-sales service. We are at your disposal to solve any doubts you may have regarding your new home. If you want to know more about us follow us on social networks and you will see our activity. You can also sign up for our newsletter and we will keep you informed of our news. 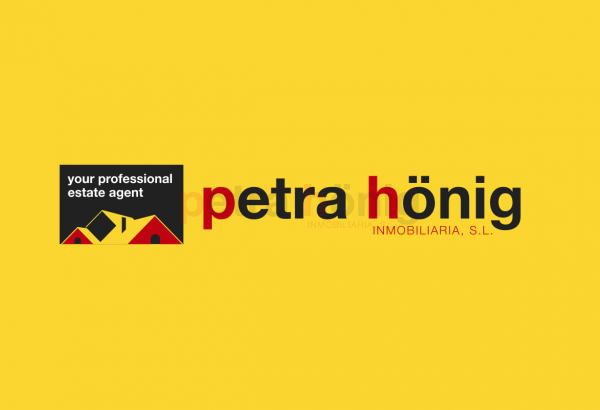 To contact us you can fill out the contact form that appears on the web or send us an email to info@petrahonig.com and we will contact you as soon as possible.